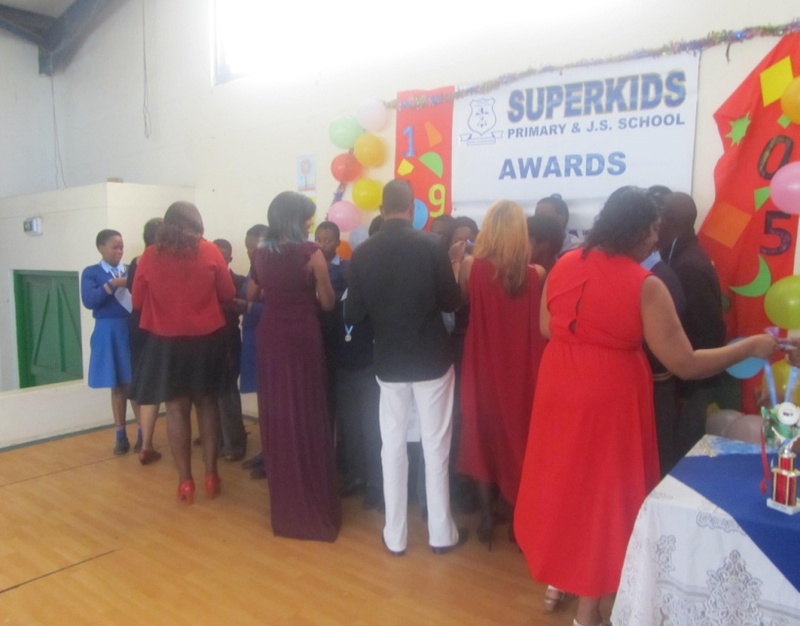 Superkids JSS - the James family Success Story. We are united. All glory belongs to God for His plan in our lives (Jer.29:11). Our goal is to provide Excellent English medium Education based on Christian principles..
Our dream is to build a second to none School in the E.C. WHEN the Municipality releases the property given to us in 1999. 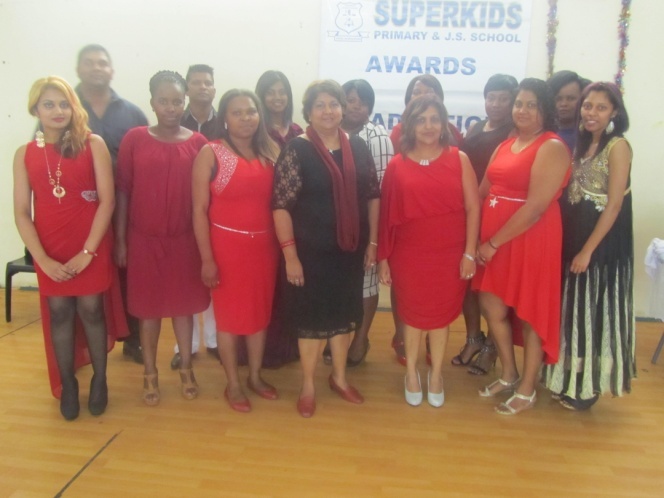 Superkids JSS – Staff of 2015. L –R (back): J.S.James; T.Pillay; J.S.Pillay; S.Ndenza;T.P.Notshele;M.Kisten;; B.Mgidi. 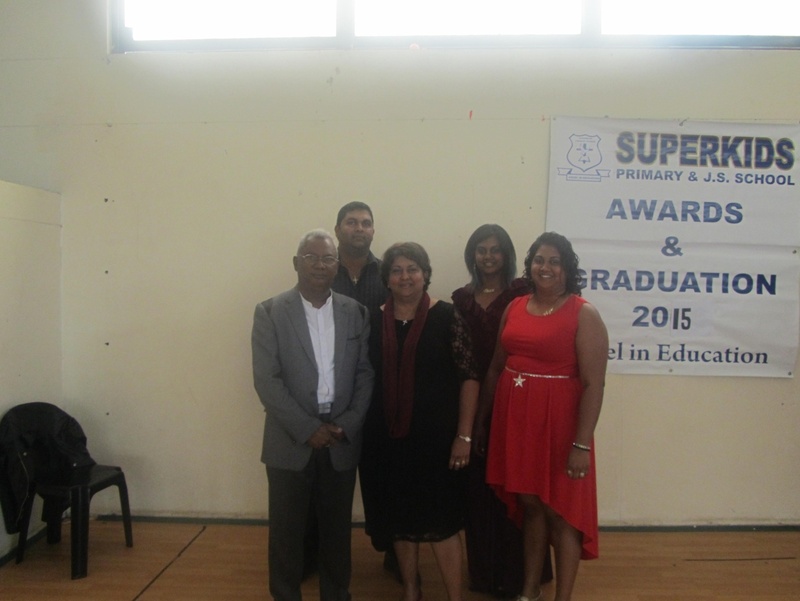 (front): A.Naidoo; N.Sivuku;T.Madikizela;S..James (Principal); L.D.Nadioo; J.S.Breunissen; M.Nagoor. The quality and commitment of educators will influence learners to become disciplined and determined to excel in 3education. In 2015 we had 45 learners in Grade 9. 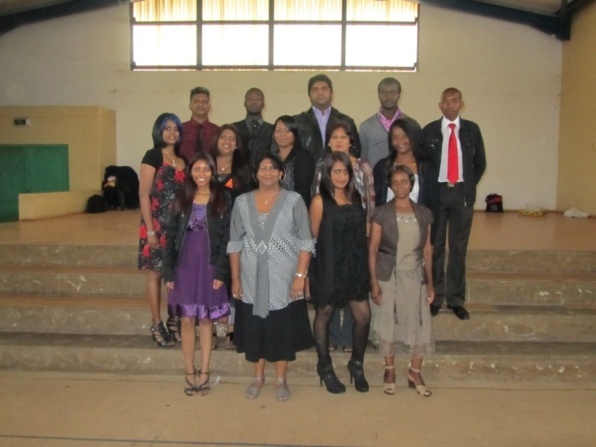 Middle row: Jerusha S.J;Janine S.B; Michelle K; Kaisy R; Zoleka S.
Front: Melissa N; Sarah Edna J( Principal); Alvina N; Kufa R.
New Teachers in 2012 are: Brashta R; S.Gxumisa; L.Maqam; Precious N.T; & N.Ndhlovu. Situated on 50 Main Road, Bizana. 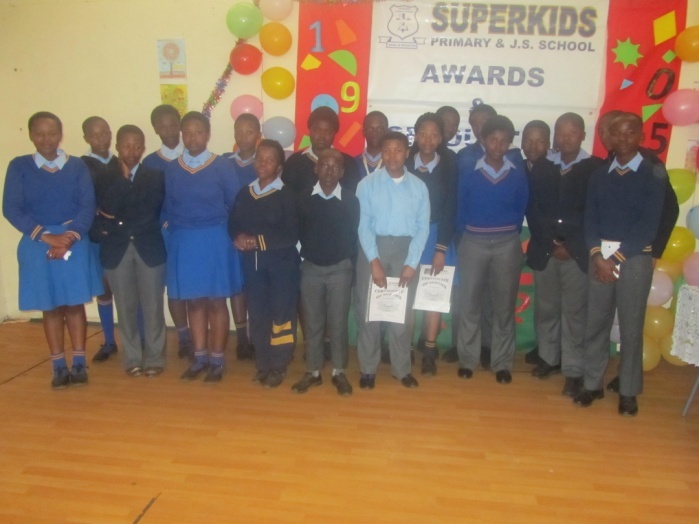 We have about 500 learners from Grade R to Grade 9. English Medium Education. Registered with the Department of Education and Culture, E.C. We have the property from the Municipality BUT We NEED FUNDS to build a second to none School for our learners. 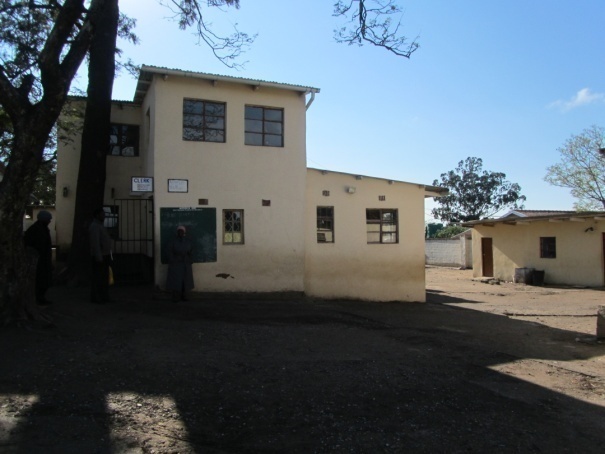 Presently we have a low cost school on a rented property. On completion of Grade 9, our learners have great problems to find English medium schools that would enrol them for Grade 10. 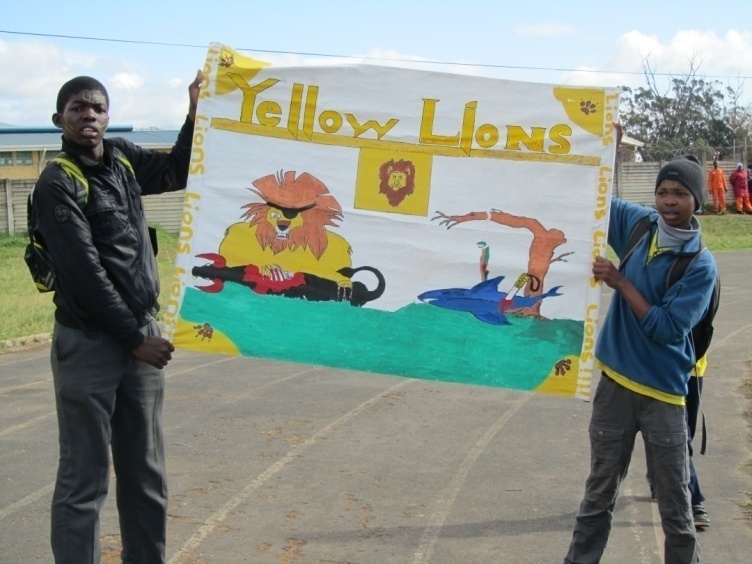 Most schools don�t have room for learners from rural communities. WE WANT TO MOVE UP TO GRADE 12 to solve the problem. THEREFORE WE MUST BUILD A NEW SCHOOL. WILL YOU HELP US achieve this goal for our rural children? We believe in providing rural children with the best Education in the best environment. HELP US BUILD THE BEST SCHOOL with ALL the facilities. We will accept CASH OR MATERIAL. Bank: NEDBANK-Port Shepstone. Account Number: 1398 121568.